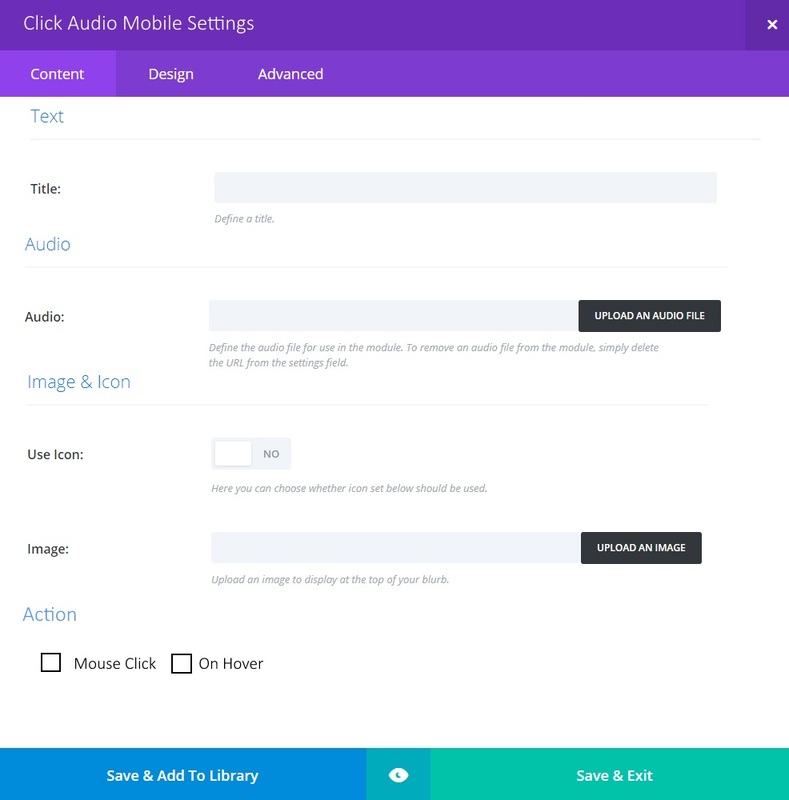 Divi Click Audio is an audio plugin that creates a module within builder that allows you to have audio play on click. No ugly audio box to worry about with Divi Click Audio. Place an image or an icon on your site and allow the user to hover over the image or click it for the audio file to play. Have a website to do for a bird watcher? Simply use Divi click audio to place bird pictures on the site. Visitors can click on the image to hear the sound each bird makes. Realator or Politician. Click the person to hear them give a quick greeting. Soundboards. 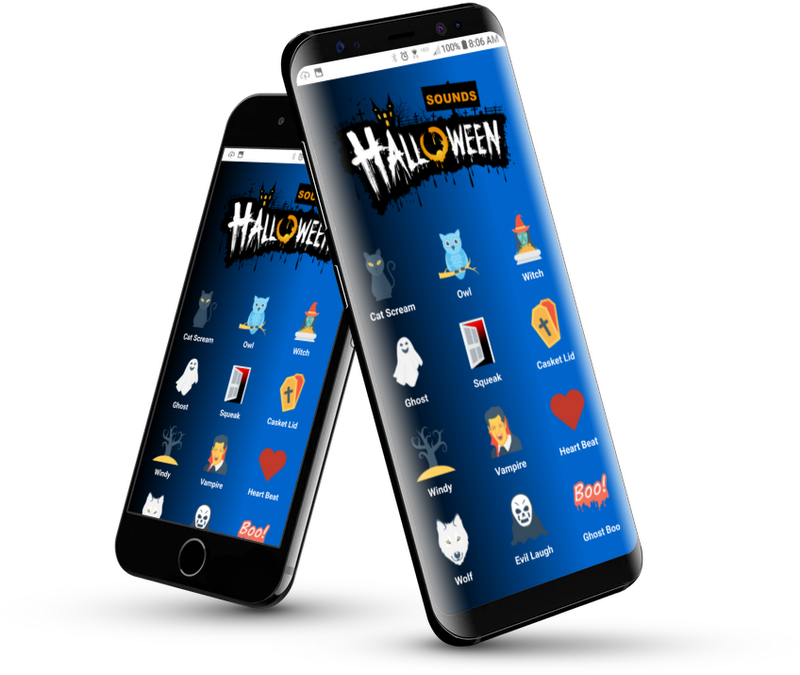 Want a fun or learning type of website for people to use? Divi Click Audio is the answer. Learning website. Add numbers, Animals or Letters. Allow the user to click on the image or icon to hear the description of the item clicked. 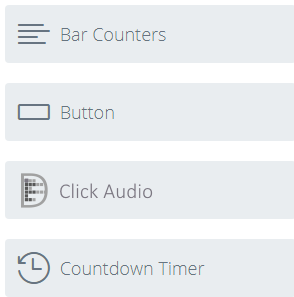 Divi Click Audio is an audio plugin that creates a module within builder that allows you to have audio play on click. 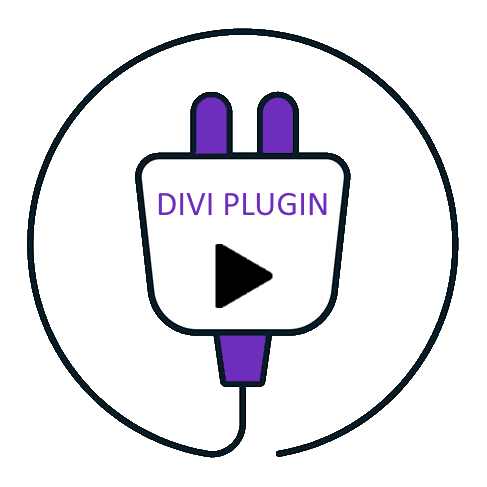 Use Divi Click Audio for Sound Boards, Learning, Announcements, Greetings, Testimonials and more. Encourage Website interation with no ugly audio box to worry about. Place an image or an icon on your site and allow the user to click an image for the audio file to play.